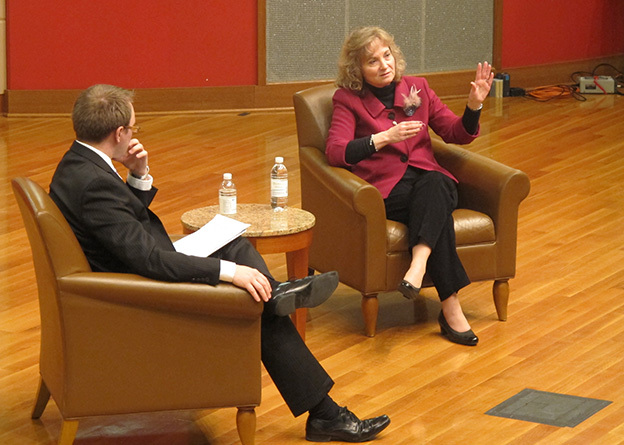 StateImpact moderated a community conversation with state superintendent Glenda Ritz on March 6. Ritz speaks about the IREAD-3 following the 18:30 mark in the video. 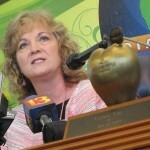 Glenda Ritz is no fan of Indiana’s requirement that third graders pass a reading test — she made that clear on the campaign trail, citing it as the last straw that spurred her to run for the state’s top elected education post. Since her election, the state superintendent has kept up her criticism of the IREAD-3 exam. While proponents say it’s a linchpin of a reading policy that’s about much more than the test, Ritz says she wants to dump both the current IREAD-3 and the rules effectively requiring districts to hold back students who don’t pass the exam. “I want to have growth measures put in place instead,” she told StateImpact last month at a WFYI-sponsored community conversation, saying a reworked exam could help teachers remediate students who need help. 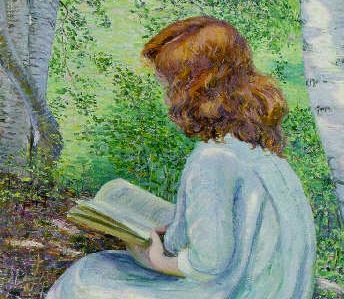 To make that change, though, she’ll have to convince the State Board of Education — a body that some lawmakers believe overstepped its bounds in enacting the third grade reading policy in the first place. State superintendent Glenda Ritz addresses an audience at the Indianapolis Central Library during a public forum on March 6. If you’re asking if I want the state of Indiana to get in the retention business, which is what it is now, the answer is no. I don’t think I have any business keeping a retention list at the state of Indiana and forcing those children to take a third grade test when, in actuality, the school corporation could move that child on to fourth grade. It should be a locally-based decision, as it has always was meant to be. Retention is not a proven, research-based way to improve student achievement. As a counterpoint, here’s an excerpt of an interview the Indiana Chamber of Commerce’s Derek Redelman gave last May. We often times just decide, ‘Well, it didn’t work this time so let’s just do it again.’ And — if that’s our approach — then remediation of any kind, whether it’s during the school year or over the summer or requiring kids to repeat the grade, it’s likely to fail. But if you take that extra time or that intervention, whatever it is, and take a different approach, that’s what’s more likely to succeed. Yeah, those who say ‘Just repeating it,’ if that’s what we’re doing is just repeating it, then yeah, they’re probably right, there’s not going to be a lot of success there. I think what DOE is putting together is a whole package. They have been promoting particular curriculum approaches that have evidence backing up their success. 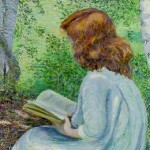 They have urged this 90 minute reading block as one of the issues, but not the only one. They have created several diagnostic testing opportunities so that teachers and schools can monitor the progress that their students are making. I think it’s a whole set of approaches.